Writing is a tedious task and as such kids find it hard to sit down and write. Thankfully, technology has some interesting ways to get kids excited about writing. There are a wide variety of web tools to help you engage young learners in the writing process. Writing prompts tools come on top of the list. These are applications that generate prompts for students to draw on to compose their writing piece. Here is a web-based version of these tools but today I am sharing with you the iPad based version. 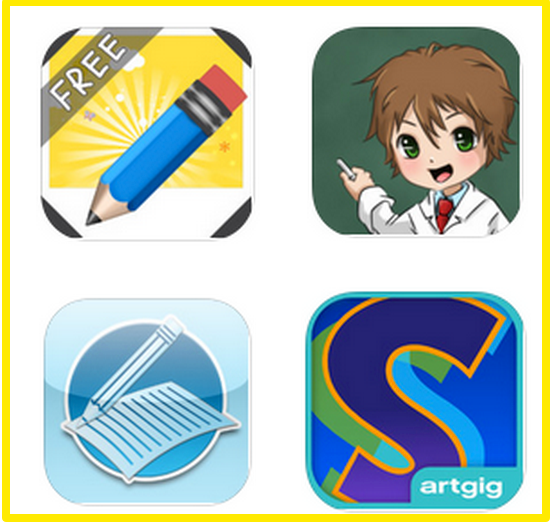 These are excellent apps that kids can use on their iPads to get writing prompts and story starters. 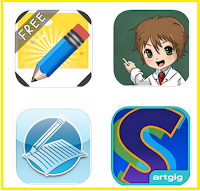 Provides the ability for kids to type and save their writings. Remembers the student name/school/grade information for 'publishing' by email. Offers editing capabilities for existing writing projects. Export finished writing projects by email as published html files.